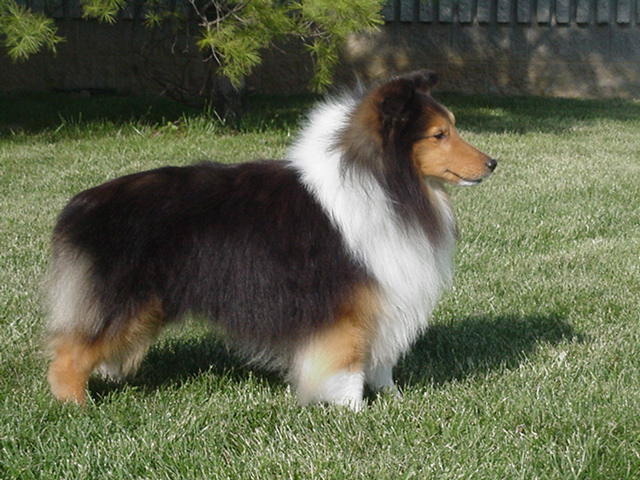 See shelties doing what shelties were bred to do....herding! 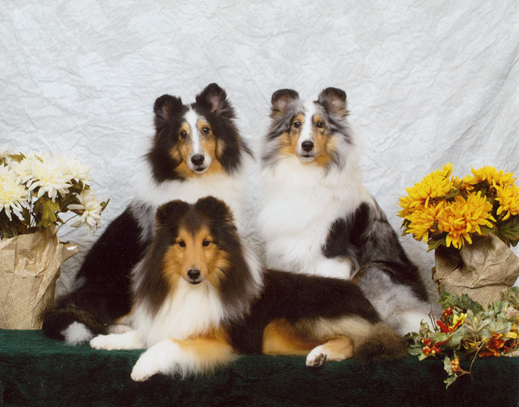 Shelties in conformation, obedience, flyball, herding and tracking. 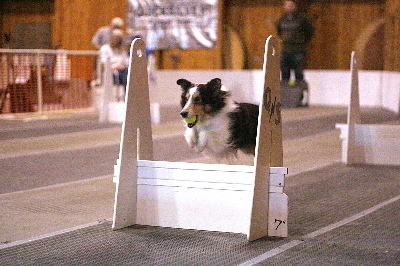 Terra puppies have been extremely successful in agility too! We like to do it all! 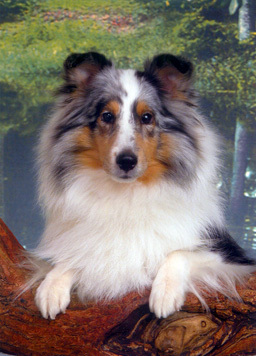 Member SSC of Greater Detroit-successful hosts of the 2003 National Specialty!